Christmas is a time of giving and celebrating which is why we have a lot of preparations to do during this season. 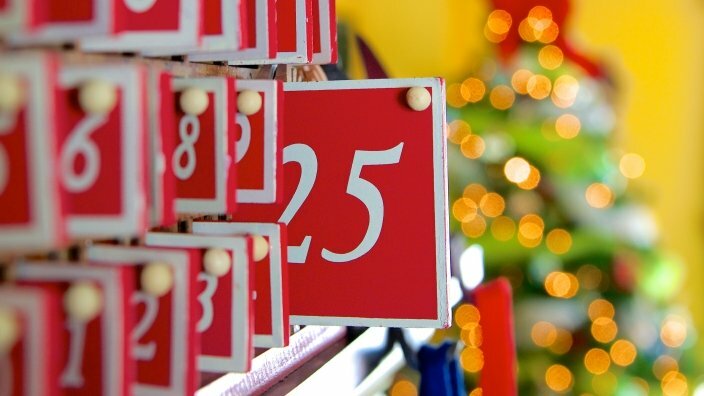 This can be stressful at times, but if you can organize things, everything will be easier and more fun; and while it’s early, plan ahead and think of what you need to do before Christmas Day arrives. Aside from these tedious preparations, get into the spirit of Christmas to fully experience the joy during the season. Have your children read and mark the calendar so they will know how many days are left before Christmas. This is a great way to bring anticipation and excitement for everyone, and it is also one way for children to learn how to count and tell time. We all know that giving is better than receiving so it’s best to start thinking of what you’re planning to give your loved ones while also considering your budget. 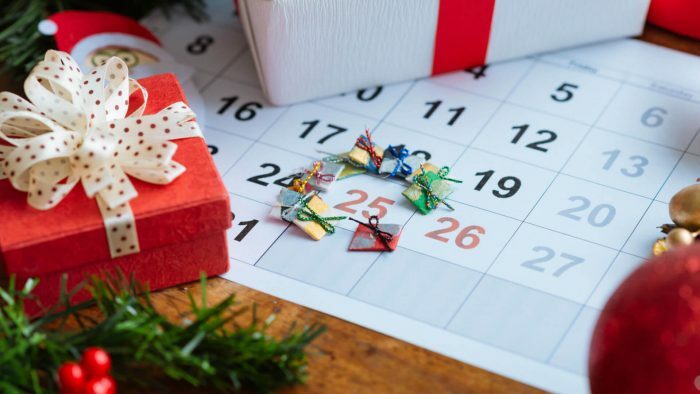 List your loved ones to avoid forgetting any of the gifts once you start shopping; doing so will also help maintain your budget since it will prevent you from purchasing unnecessary items. The Original Copter is a great gift for children since it is a cool and extremely durable toy that they can play with all the time. These can also be purchased online so you won’t necessarily have to go through holiday crowds when you shop for these toys for the young ones. 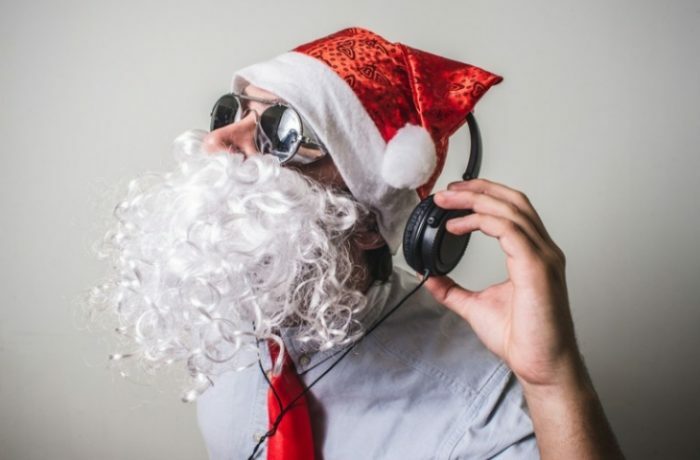 One of the best ways to let everyone know that Christmas is just around the corner is by playing Christmas songs that the family can sing along to. This enhance the joyful spirit of Christmas around you and everyone else so it is best to include some of the famous Christmas songs such as “Santa Baby” and “All I Want for Christmas is You”. 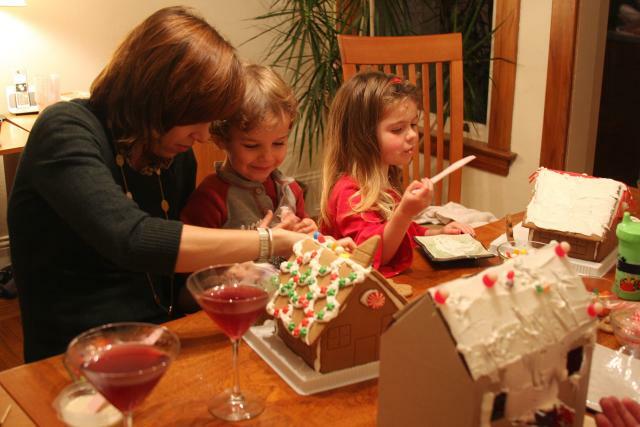 Making a gingerbread house is also a fun family activity during the season; build the house that suits your time and budget and enjoy the process making it, whether it’s for display or for eating. If you are thinking of hosting a Christmas party, it’s best to plan everything as soon as you can. Think of who you will invite, the activities for the guests to keep them entertained, the food to serve, and where it will be held if not in your home. 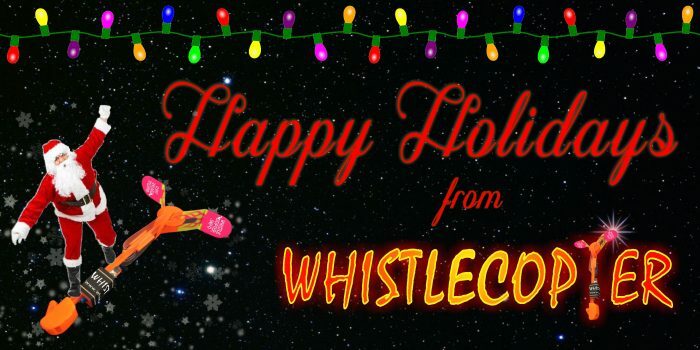 For you to have the best party, make sure that everyone can play with some Whistlecopter toys and you can take advantage of the LED Copter wholesale if you plan to host a big party; just contact 305-785-4048 for more details. Despite all the stressful tasks in preparing for the season, never forget to have fun because Christmas is a season of joy. Always remember to take a break, relax, and spend some time with your family by doing some fun activities together. Spend some time indoors drinking hot chocolate and sharing stories or go out to enjoy the winter season. Play in the snow with Whistlecopter toys – the hottest toys around that everyone in the family will definitely enjoy. 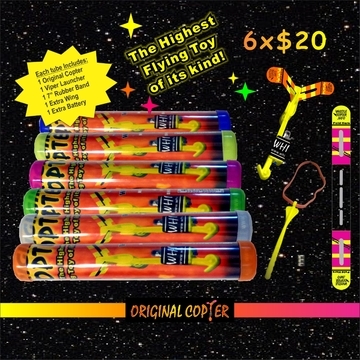 These toys reach up to two hundred feet when launched, whistle on the way up and these light up beautifully in the sky which makes them look like beautiful fireworks.